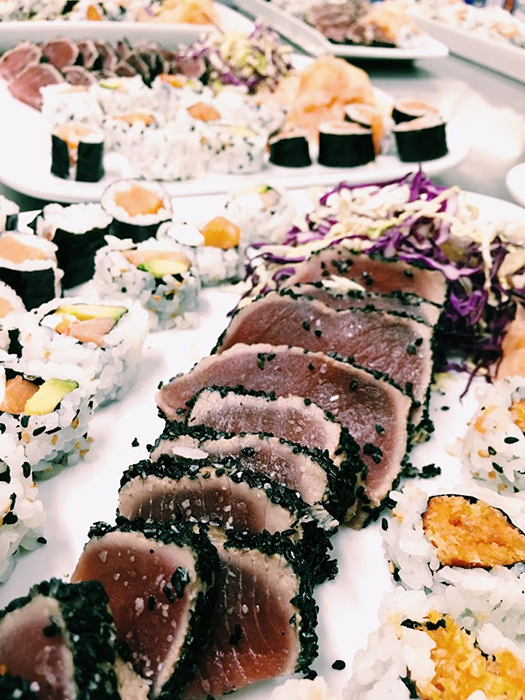 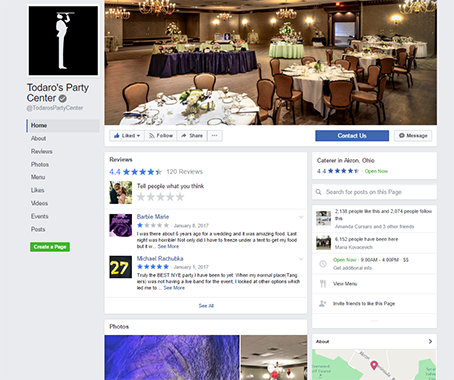 The Todaro family has been catering delicious, creative cuisine to the Cleveland/Akron area since 1959. 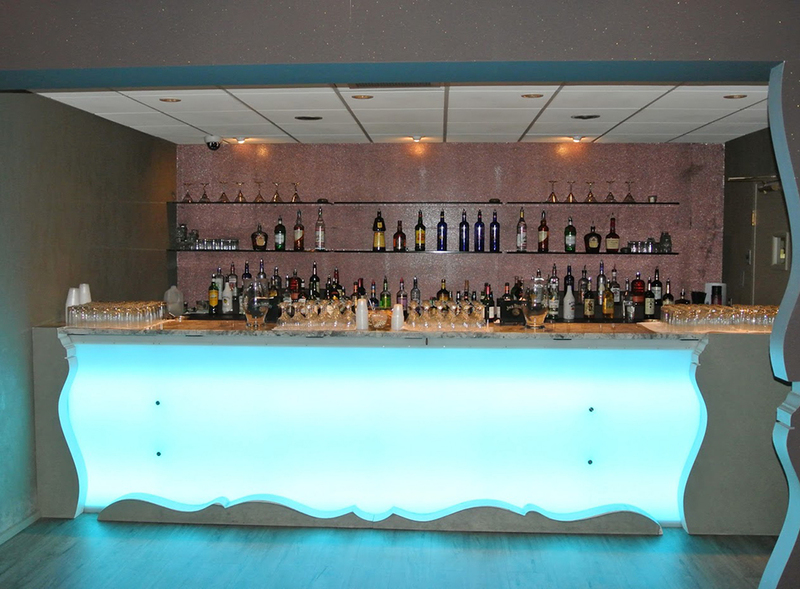 It thrives on ensuring pleasurable dining experiences for guests as well as worry-free events. 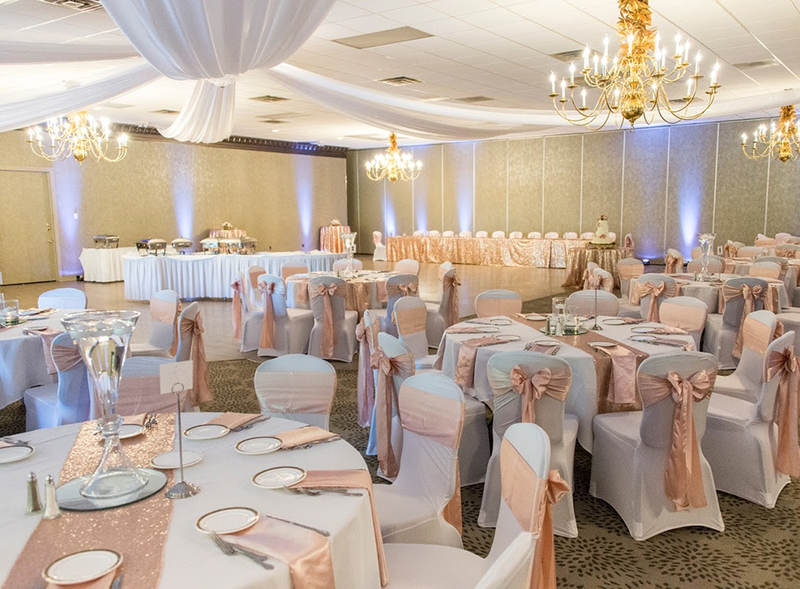 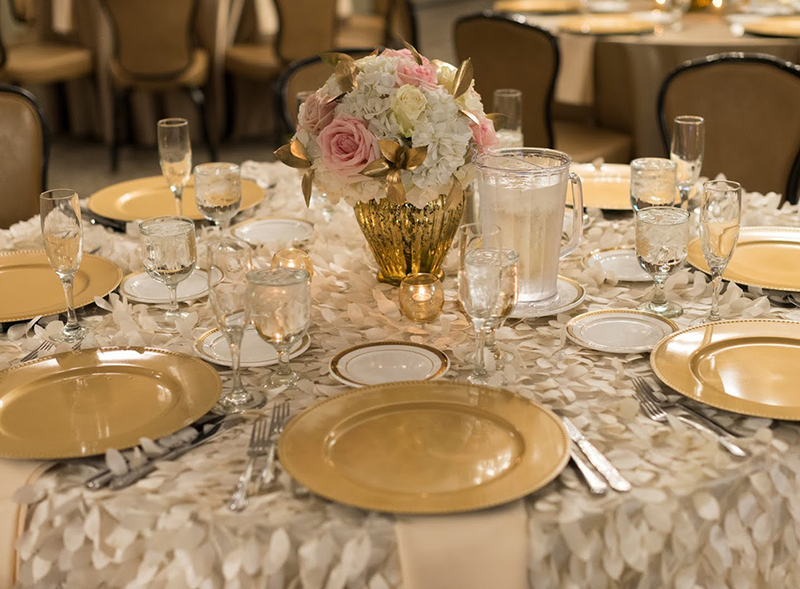 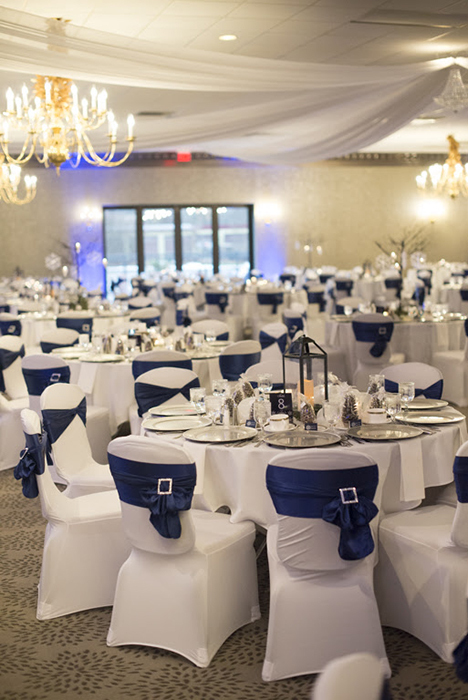 Todaro’s staff is very much aware of how important your wedding day is to you, and they will go above and beyond to deliver impeccable service. 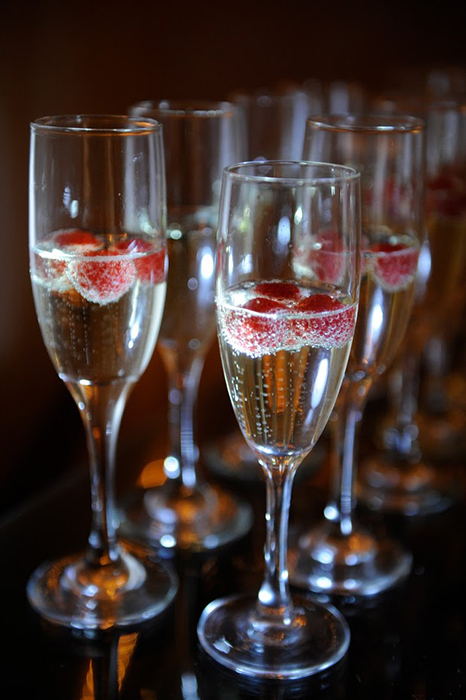 Their strict attention to the details guarantees that the only surprises you experience will be pleasant ones. 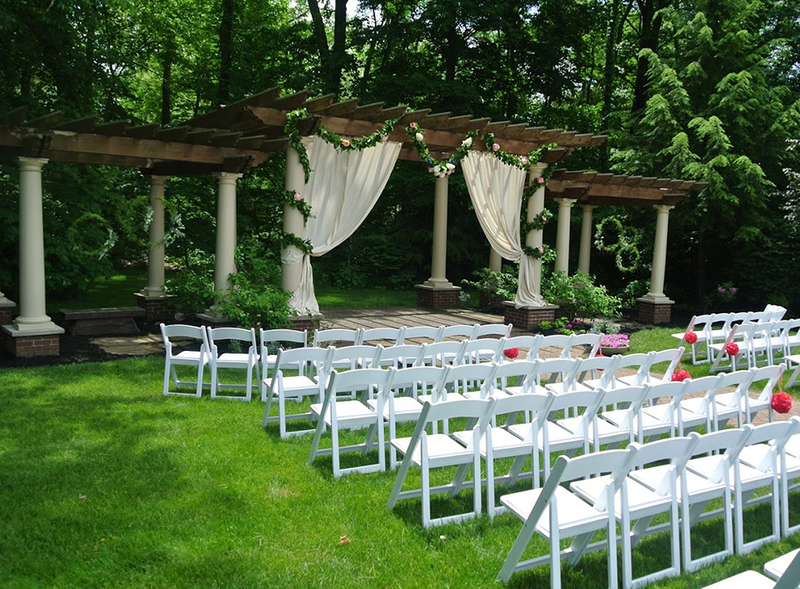 They also cater off-site weddings for as many as 2,000 guests. 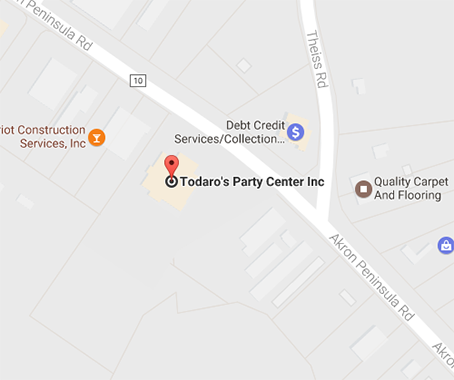 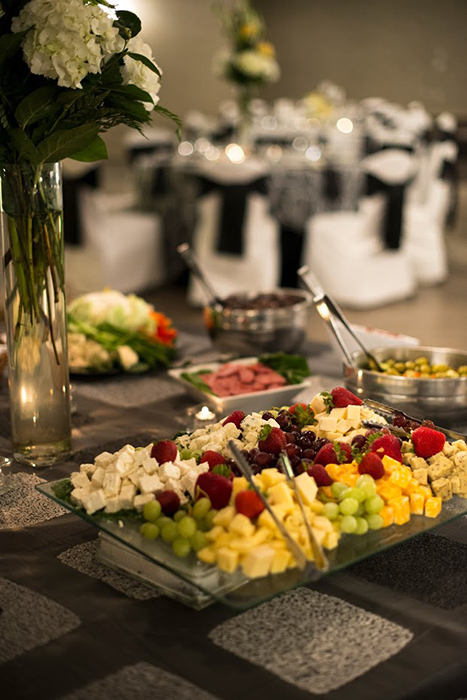 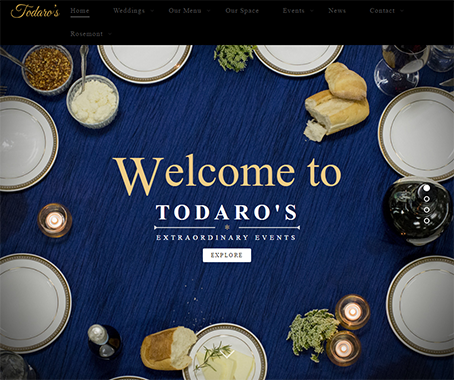 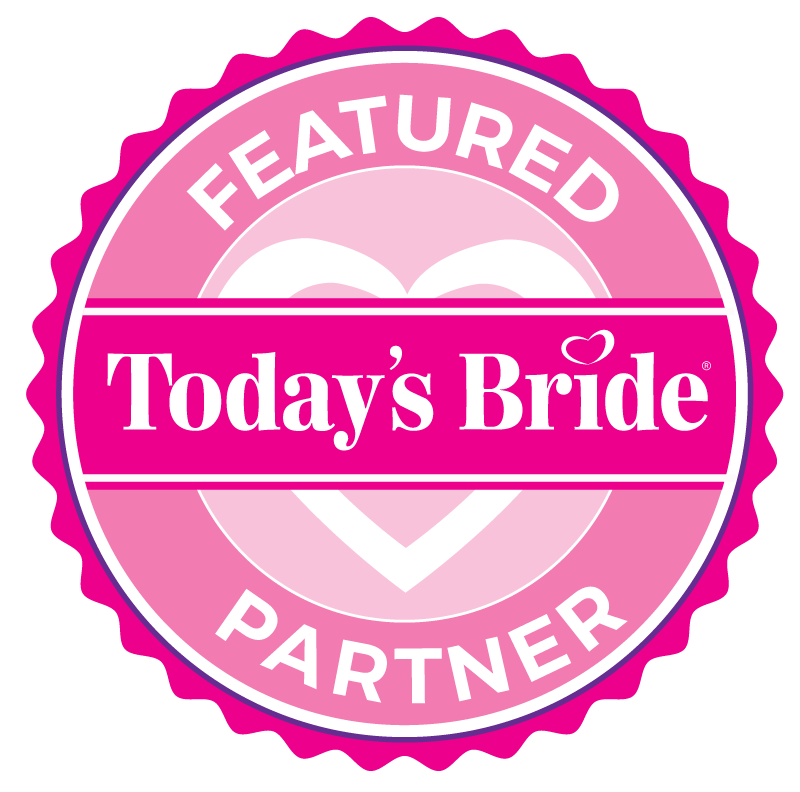 Make your wedding day more memorable with Todaro’s!